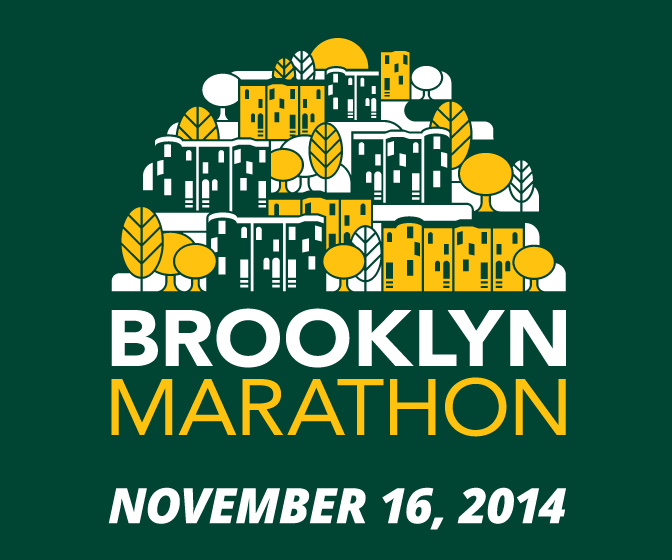 We designed Marathons & Half Marathons with your voice in mind. Having your thoughts complement traditional runners' reviews will provide a great one-of-a-kind resource for participants. 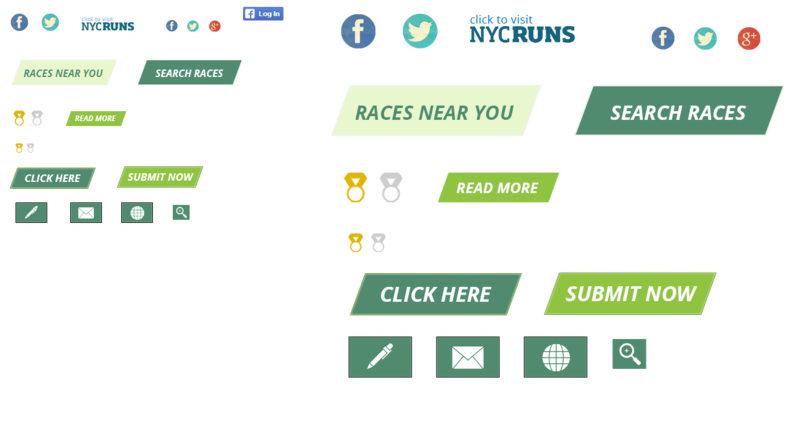 We’re super excited about this, and think it's going to be a great way for runners to figure out which races they really want to run. Once we confirm your identity, you’ll be able to share your thoughts on the race, upload a few pictures, and update race details on an ongoing basis. Although this is a free service, we are asking for a little help in return--a logo on your website or race shirt, an email blast, a flyer in your goodie bag. These small gestures can go a long way towards helping us get the word out about Marathons and Half Marathons. You're under no obligation to do anything at all, but if you do contribute, we’d appreciate it. That’s it! If you have any questions, please get in touch with us.